Pick a template now or after you sign up. All designs included with your account. Your site comes with FREE Proofing, Email Marketing, Landing Pages, CRM, Blog, Forms, Contracts & More! Try our platform for two whole weeks. If you're not satisfied for any reason, we'll gladly refund your money. NEED HELP? WE'VE GOT YOU. We love helping our clients build extraordinarily great websites. Call our team and we'll find you the perfect solution. These are just a sampling of our newest & most popular templates. New designs released monthly! We know that your real passion isn't building websites. That's why our team is here to help! 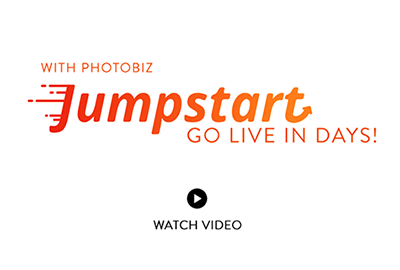 If you want a hand building your new website, we will gladly construct it for you with PhotoBiz Jumpstart. 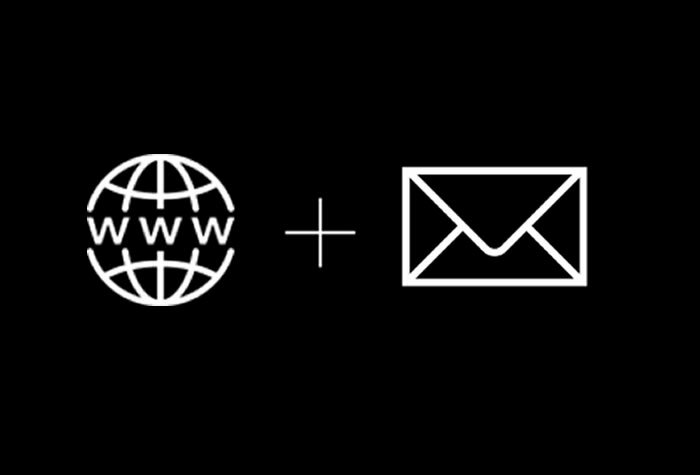 Just give us a link to your current site or send over your words & images. We'll place your content in one of our expertly designed templates. Jumpstart helps you launch in record speed so you can get back to doing what you love. Get weekly updates with tons of helpful tips for your business.